Participation in the Career Fair is solely for the purpose of recruiting student and alumni candidates for open positions. Priority registration will be granted to employers who meet the following criteria. Positions that require bachelor’s degree. Internships appropriate for college students. Employers offering three or more opportunities. 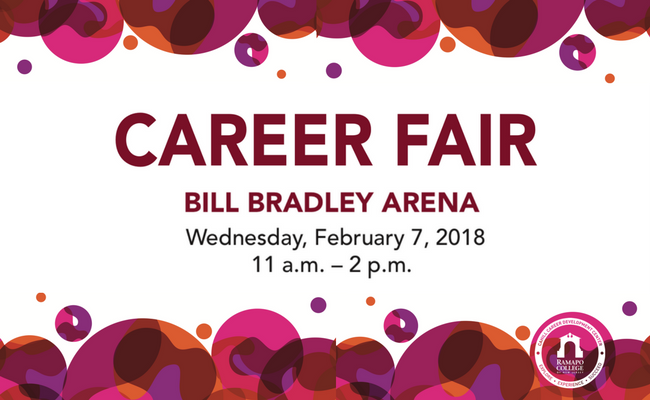 The Career Center will review all Career Fair registration requests and reserves the right to accept or deny an employer if the opportunity does not appear to support the best interest of the students and/or college. Organizations providing recruiting services must represent employers who have authorized them and may be asked to inform the Career Center of the specific employer they represent and the specific jobs for which they are recruiting. The Career Center must respect the confidentiality of this information and will not publish it in any manner. The Career Center reserves the right to limit the number of third-party recruiters and/or staffing agencies at the Career Fair. As members of the National Association of Colleges and Employers (NACE), we ask that all of our employers familiarize themselves with and honor the Principles for Professional Practice published by NACE. Priority registration ends November 30, 2018. Registration Includes: 6′ table, chairs, and luncheon for two (2) recruiters. Additional recruiter charge is $25 for each person. All registrants will be reviewed and invoiced upon approval. Once invoiced, follow the prompts for payment on your career fair registration page. Once payment is received, your registration will be confirmed and you will receive a confirmation letter with parking details via email. The opportunity involves on-campus solicitation, posting of materials, or sale of products or services. Compensation is exclusively commission or fees/percentage of sales from others under their sponsorship in the organization. The organization is sponsoring an individual to establish their own business for the purpose of selling products or services, and/or recruiting other individuals to establish their own businesses. The organization requires an initial payment or investment, or account balance or similar fiscal requirements, with the organization itself serving as an umbrella or parent corporation. The initial investment may include, but is not limited to: requirement to attend unpaid orientation or training sessions; direct payment of a fixed fee; payment to attend orientation or training sessions; and/or the purchase, leasing, or renting of a starter kit, sales kit, or presentation supplies. The employer fails, for any reason, to provide the necessary information needed to post a job vacancy or internship opportunity (e.g., job description, qualifications, application instructions). Upon request, the employer is unable or unwilling to provide written documentation of registration with a Better Business Bureau. 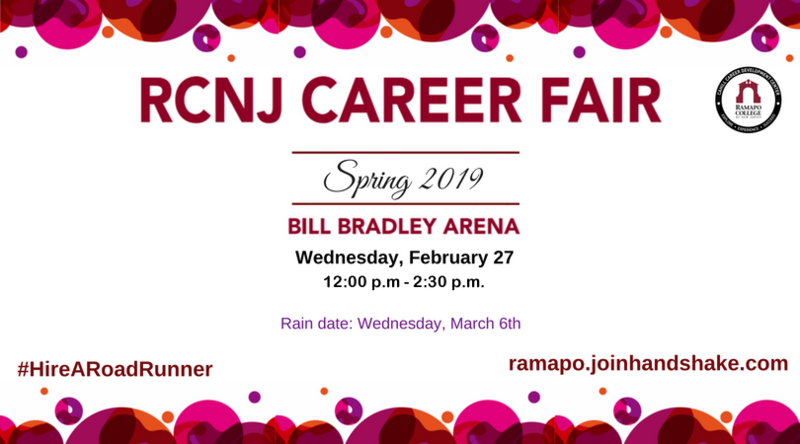 Refunds will be issued for cancellations two weeks or more prior to the Career Fair. No refunds will be given for an employer who does show up at the event.